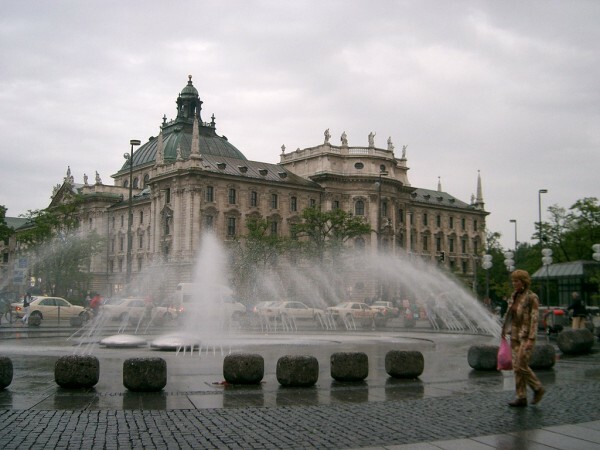 One of the most important tourist destinations of Bavaria, Munich is also the state’s largest and capital city. It lies north to the Bavarian Alps, on the River Isar. 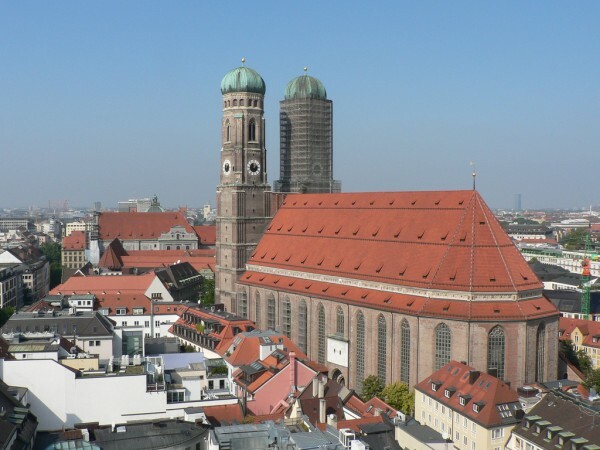 Munich is home to innumerable visitor attractions, many national and international authorities, major universities, interesting museums and great theaters. Its numerous architectural attractions, exhibitions, conferences, sports events and the world famous Oktoberfest combine to attract considerable numbers of tourists yearly. If you are interested in making a visit to this fantastic city, I recommend you to read the following guide before traveling. I hope this short guide to Munich will help you with useful info. One of the religious buildings of Munich, the majestic Frauenkirche is a main landmark of the city. The tall church towers dominate the skyline of the city, being widely visible. The Roman Catholic church is a remarkable example of Gothic architecture. The immense church is very attractive among tourists. It contains numerous crypts of the members of the Wittelsbach dynasty. 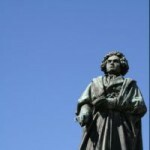 As one of the numerous museums of Munich, the Bavarian National Museum is an important visitor attraction of the city. 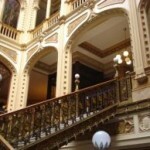 It is considered to be one of Europe’s most important museums of decorative arts. The museum contains two main collections: the art collection and the folklore collection. 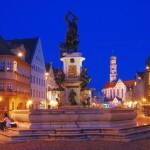 The famous Marienplatz is one of the most important squares of the city. It is the central square of the city, being home to numerous architectural jewels, including the Old City Hall, the New City Hall and so on. The square is an important tourist attraction of the city. Most of the tourists who visit Munich come to see the beautiful Marienplatz, too. Last, but not least attractive is the Residenz, the largest city palace of the entire country. 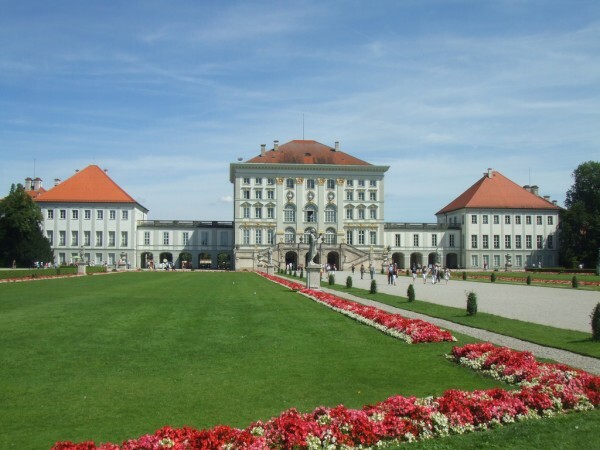 It is the former residential palace of the Bavarian monarchs. The Residenz is a complex of buildings containing 10 courtyards and a total number of 130 rooms. It is also an important visitor attraction of Munich, housing also a museum, the Residenz Museum.